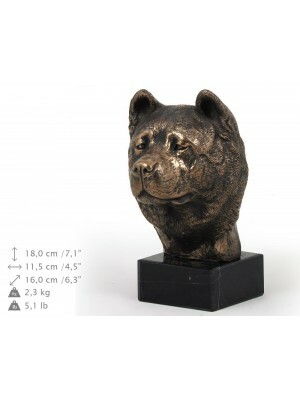 High quality handmade products from category Figurines with dog. 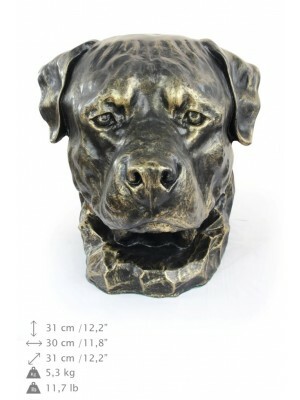 Dogs are one of the most good-natured animals in the world. 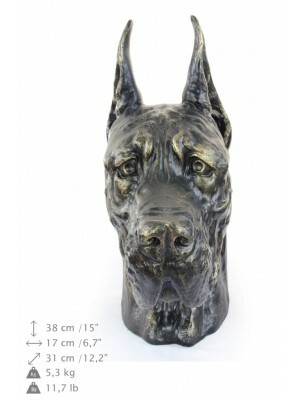 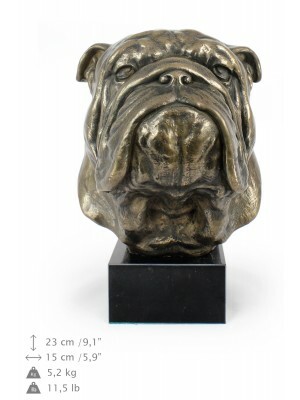 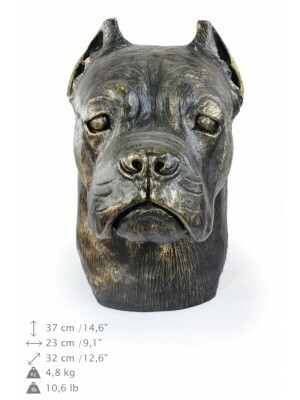 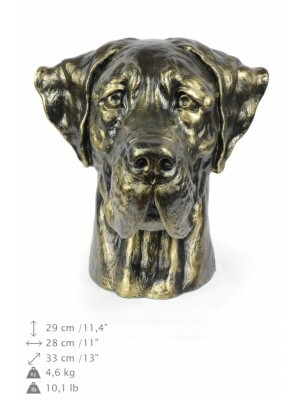 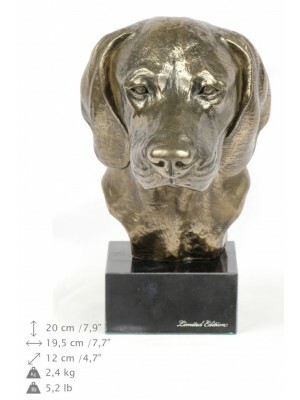 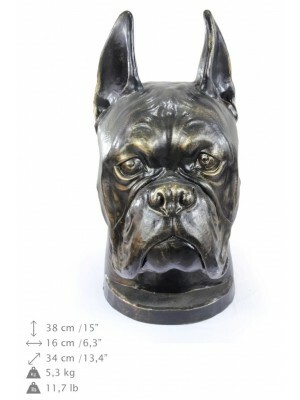 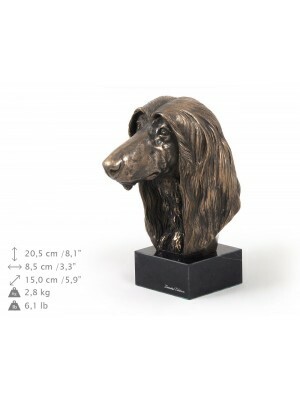 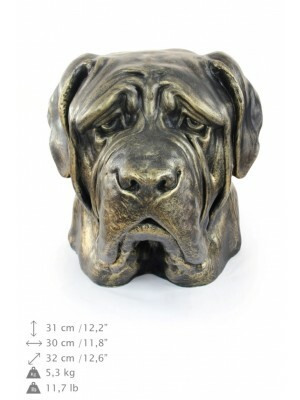 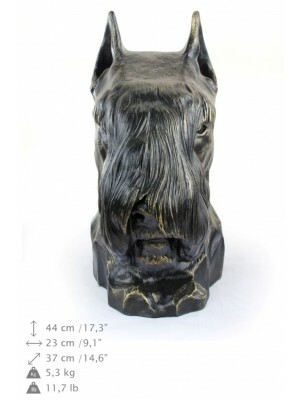 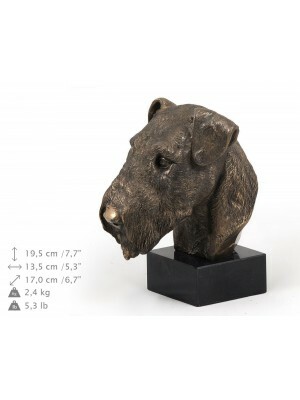 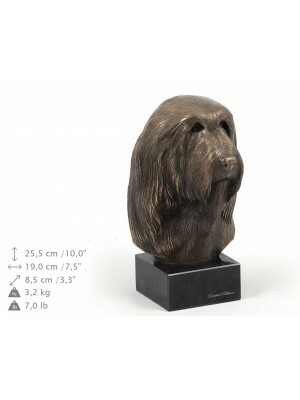 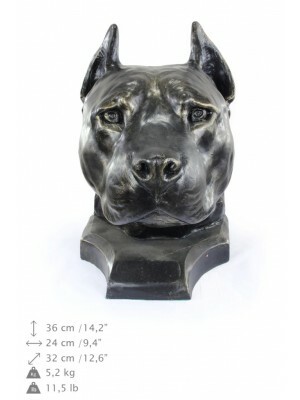 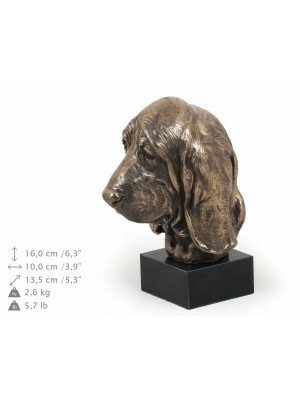 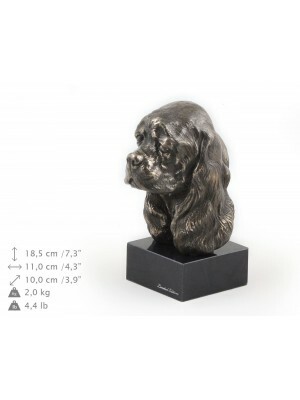 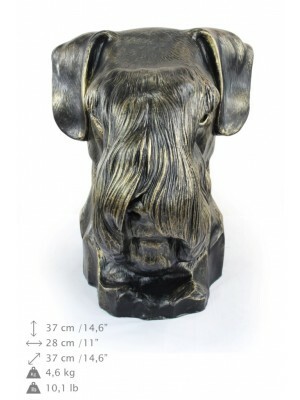 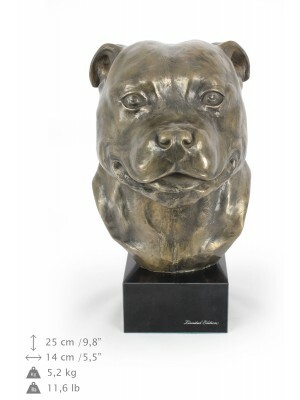 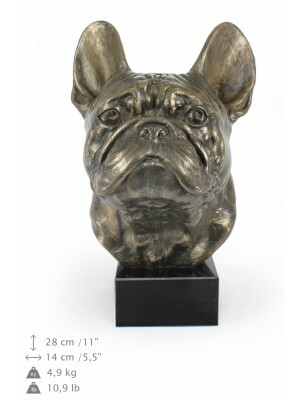 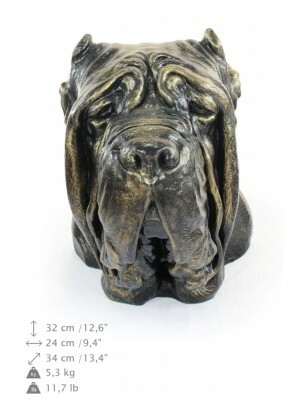 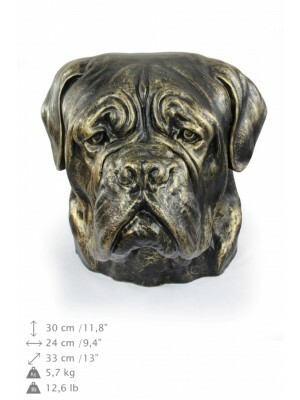 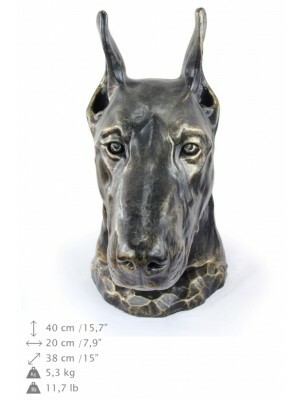 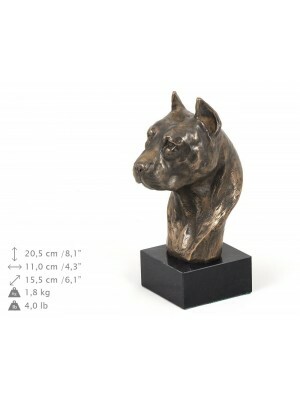 That is why we decided to offer in our store a wide range of dog sculptures and statues. 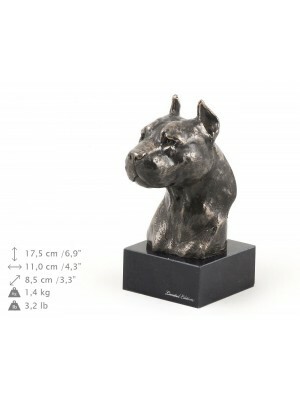 They were made from the highest-quality materials such as brass. 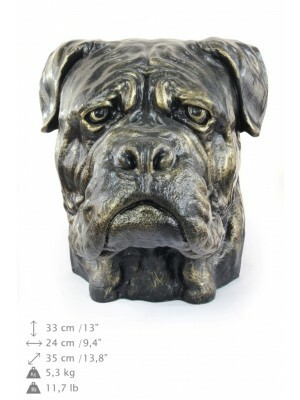 That is why they remain in good condition for a long time and are resistant to damage. 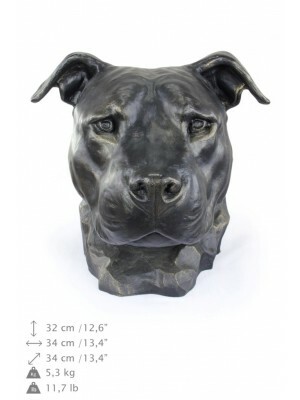 There are many breeds available – individual sculptures represent their heads. 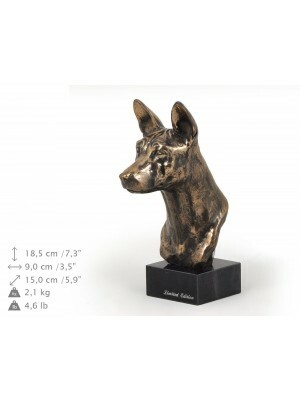 An image of a dog as a decoration on the wall or figurine will be a perfect gift for anyone who loves dogs. 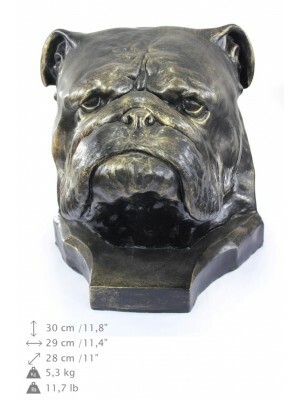 Our products can be sent to any place in the world. 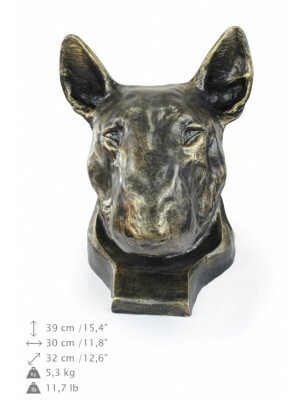 Each of our product is handmade, with attention paid to even the smallest details. 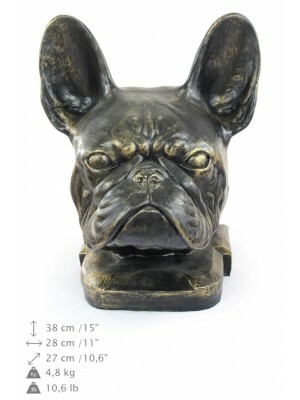 Thanks to that feature, they become unique. 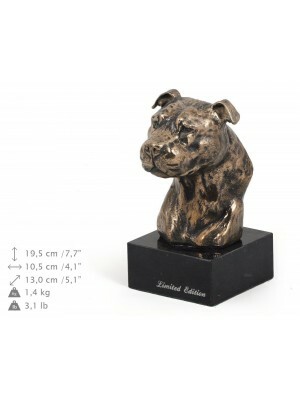 It is difficult to find a similar for in any other shop with assortment. 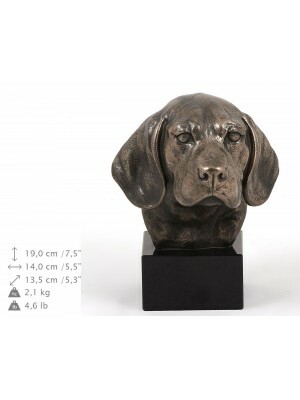 The products were crafted by great artists who put a lot of effort in their project, involving all of their skill, so that the lucky owners of the sculptures could be fully satisfied.